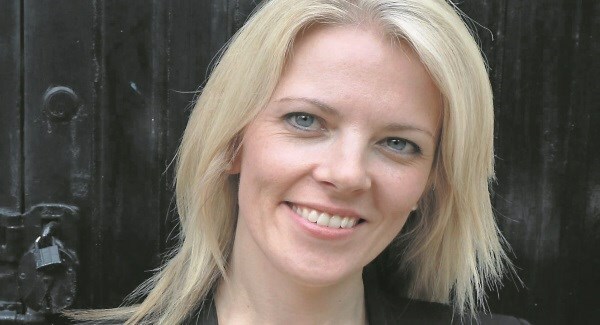 Sarah Crossan has lived in Dublin, London and New York, and now lives in Hertfordshire. She graduated with a degree in philosophy and literature before training as an English and drama teacher at Cambridge University. Since completing a masters in creative writing, she has been working to promote creative writing in schools. The Weight of Water and Apple and Rain were both shortlisted for the CILIP Carnegie Medal. In 2016, Sarah won the CILIP Carnegie Medal as well as the YA Book Prize, the CBI Book of the Year award and the CLiPPA Poetry Award for her novel, One.